This picturesque and charming old-fashioned town is home to about 26 296 citizens and is not named as a Tree City USA for nothing. 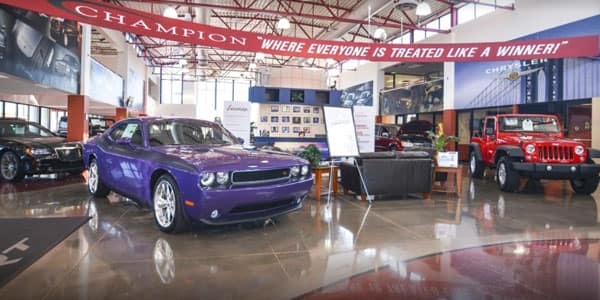 With its attractive urban forestry and more than enough room for commercial development and commerce growth, Champion Chrysler Jeep Dodge & Ram is proud to call Zionsville, IN our home. We would not have it any other way than to offer the community of Zionsville, IN the quality and service it deserves. After all, that is what a community with such a desirable quality of life would deserve. 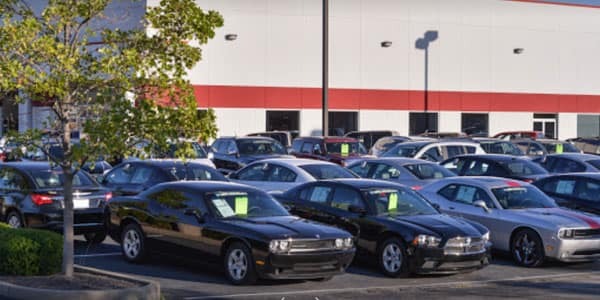 Our inventory offers a wide range of new and used vehicles to suit many different needs and requirements. Feel assured that we will have what you are looking for. If we don’t, we will gladly assist you in finding the car that you want in no time, with our Car Finder tool. We take away the stresses associated with purchasing a vehicle. 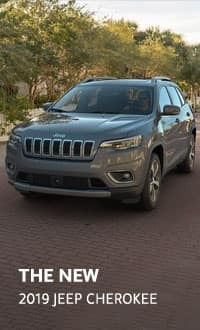 Whether new or used, we have taken the time to analyze the vehicle requirements of our valued patrons as such we are able to offer unparalleled purchasing advice and back to back service. With all the wonderful annual events hosted here in Zionsville, be sure to see us getting involved in some way or another. As we care for our families, we care for the community we live in and strive to add value to make our home – Zionsville – the best town to live in. Being a family owned business, we understand the importance of community involvement to enrich the town we call home. 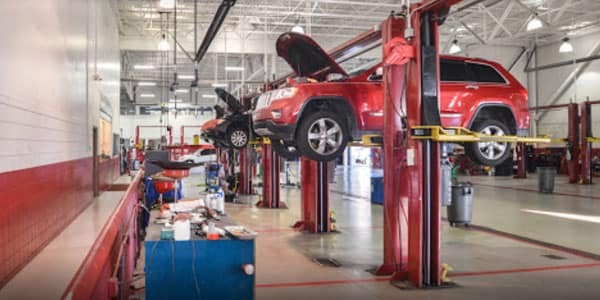 We know and understand that standard wear and tear maintenance like tires, batteries, wheel alignment & balancing, brakes and tire rotations to even your windshield wipers to name a few, can and will most likely surprise you out of nowhere. Sometimes the repair is too urgent to wait for pay day. As always, we’ve got you covered with our great vehicle & auto service specials. We always go the extra mile to bring the utmost value to you. Customer service is of utmost importance to us. We believe that being a family owned business should translate into level of our service. We regard our customers as family and this is exemplified through our high levels of personalized customer service. 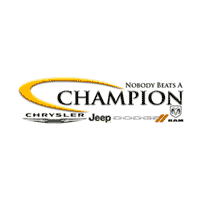 We take ourselves, and you, very seriously here at Champion. That is why our sales team will not beat around the proverbial bush. We choose rather, to listen to what your needs and objectives are in order to make your new or used car shopping experience as straight forward as possible. No mess, no fuss, just a painless, fun and exciting motor vehicle shopping experience. 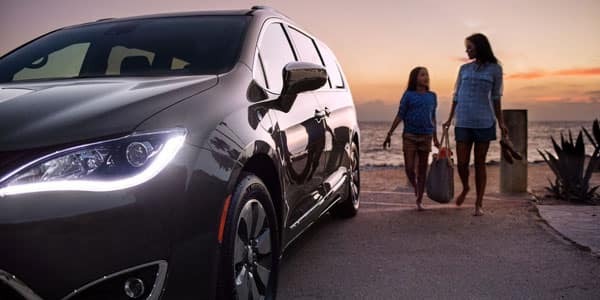 Let’s face it; buying a new or pre-owned vehicle is definitely among some of the most exciting things that one gets to experience in a lifetime. Rest assured that you can contact us with any questions you may have. We will always do our best to go above and beyond what is usually required, to offer you the highest quality of customer service that you deserve.